Broomtail is a friendly, Cheers-like brewery and tap room located just off Market Street in Dutch Square Industrial Park. 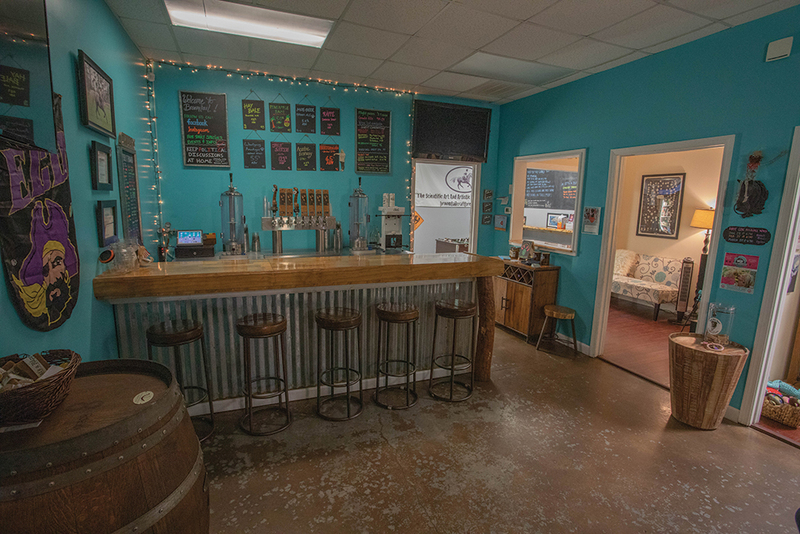 They specialize in producing true-to-style, clean ales and lagers as well as wild cultured and spontaneous fermentations using locally harvested yeast and bacteria. The passion of crafting a scientifically perfect beer is a mission they take very seriously. So saddle up and prepare for a unique experience of art and science!